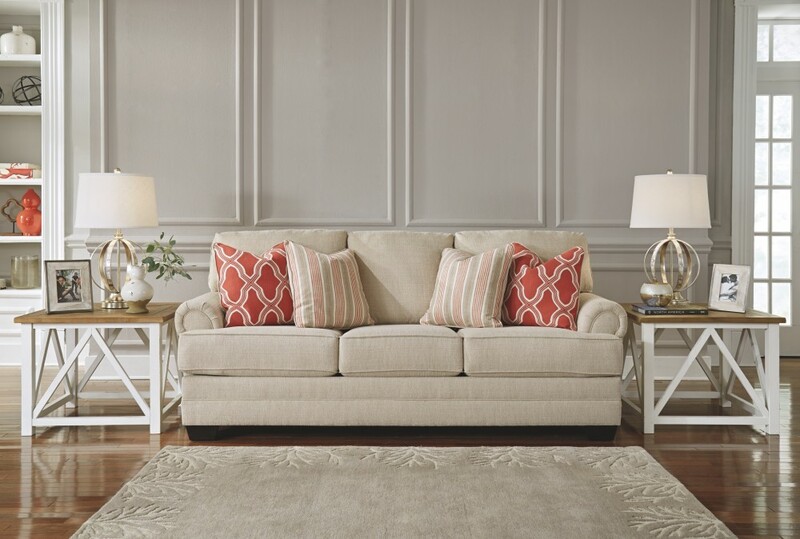 This sofa mixes it up by merging a classically tailored profile with a light, textural upholstery for a fresh twist. 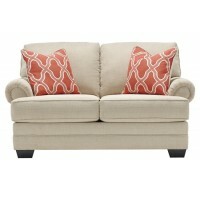 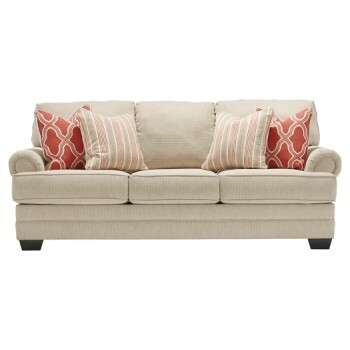 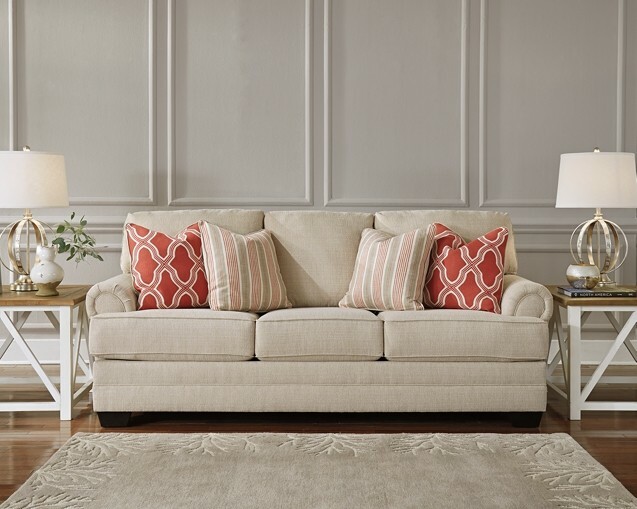 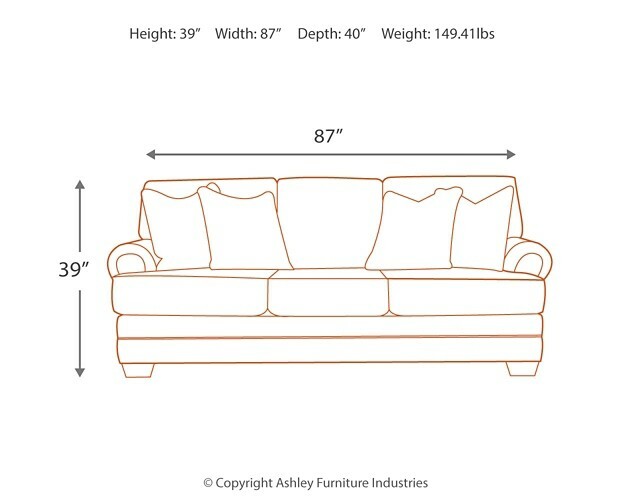 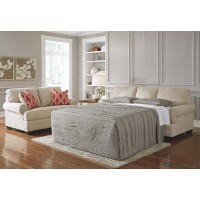 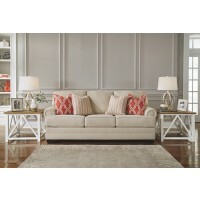 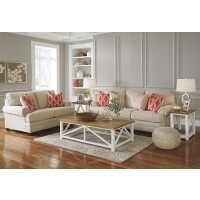 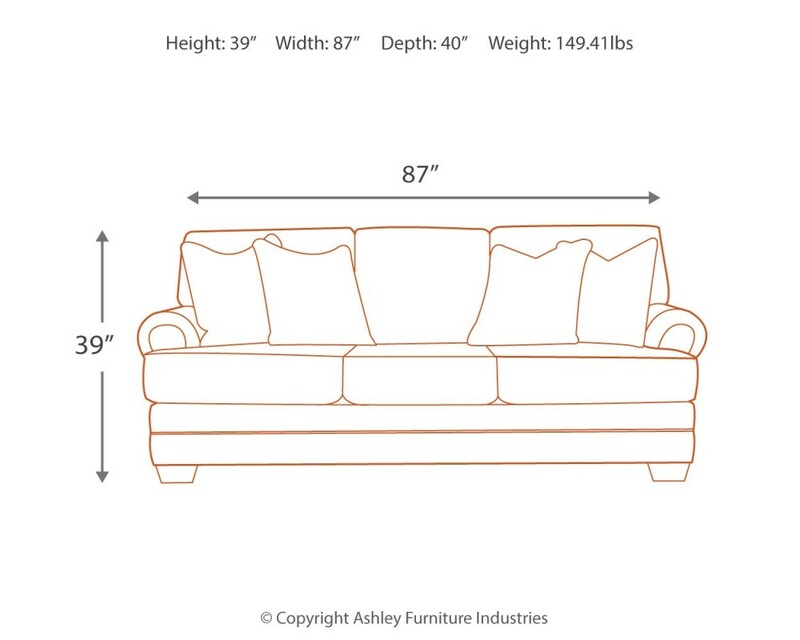 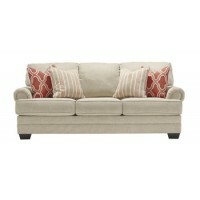 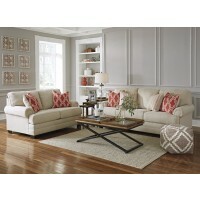 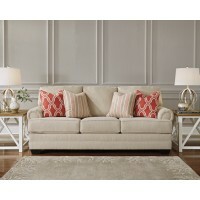 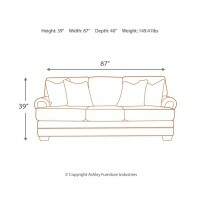 Coral and sand hued accent pillows enhance its easy-elegant attitude. 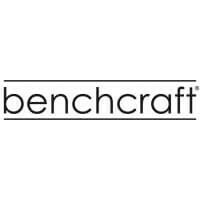 Better yet, plush seat cushions are crafted with individually pocket coils for truly exceptional wear, comfort and support.